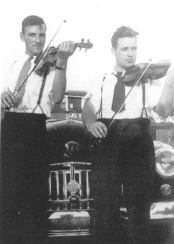 In the '50s and '60s Joe MacLean made a number of influential recordings. 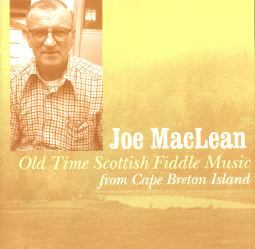 This new CD, Old Time Scottish Fiddle Music from Cape Breton Island was recorded in 1977, but has only recently been released. As with all of Joe's recordings, the repertoire is inspiring - a high percentage of seldom heard tunes, mostly ones interpreted from old Scottish books. Joe had one of the best libraries of old Scottish books in Cape Breton and fortunately for all of us, he was generous with his music during his lifetime. His books are now available to the public in the Highland Village Archives (Iona, Cape Breton).